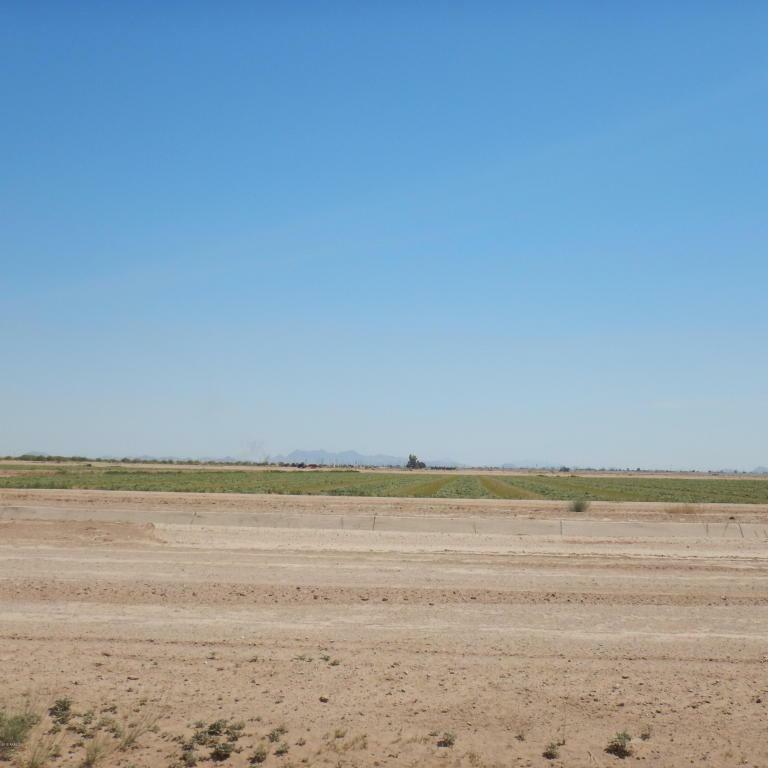 320 acres-1/2 section of irrigated farm land. 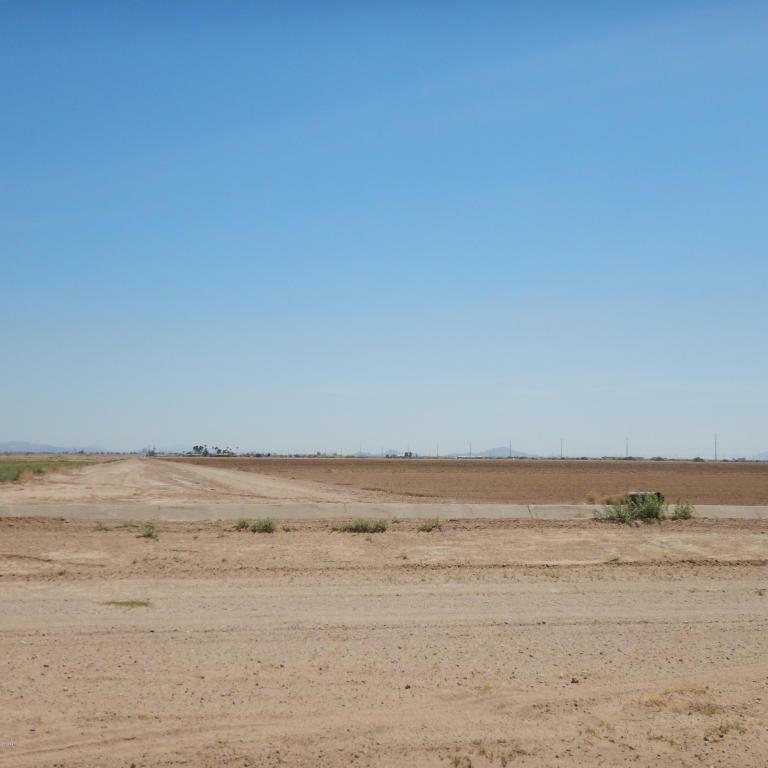 On Section line, good frontage, close to US 87, CAIDD flood irrigation. Power along section lines. 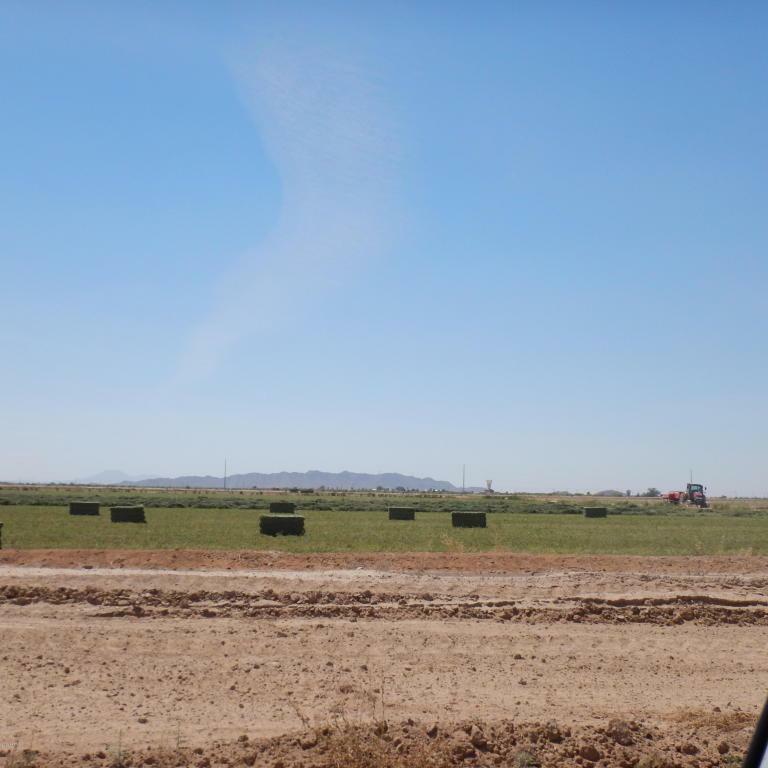 Currently being farmed, growing alfalfa. There is a small older home occupied by the farmer. Utility access, and non-exempt water rights.